Moreketing provide your organisation with many services, our clients have benefited from many successful marketing campaigns and leading edge honest online marketing that have had direct revenue results. Being associated to certain keywords or key phrases may not be best for your organisation or your brands reputation. We can discretely manage negative online coverage. 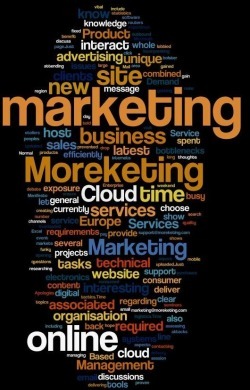 This is the Moreketing word cloud. As you can see we like to focus on Marketing.